Midtown Mechanical Corporation (MMC) is a Chicagoland based, full-service mechanical contractor specializing in residential, industrial and commercial HVAC, energy-efficient air conditioners, furnaces, climate control humidifiers, learning thermostat installation, boilers, custom sheet metal work and ductwork for Chicago and the surrounding areas. 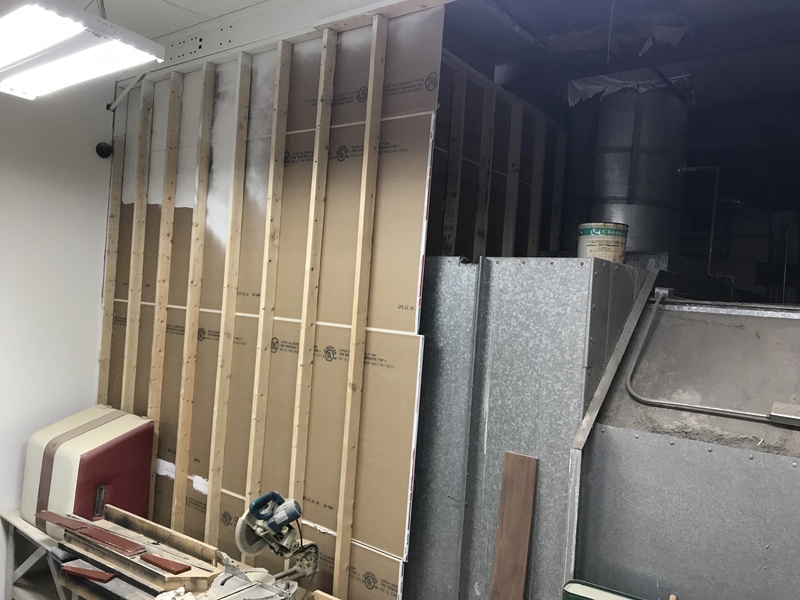 Tom Walker, owner of Midtown Mechanical Corporation and his loyal team have been responsively servicing our customer's "Total Indoor Air Comfort" — since 1994. We believe our success has been built upon on a foundation of a trusting relationship. 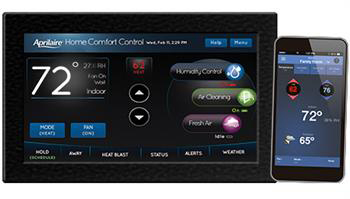 MMC selects reliable heating and air conditioning equipment which, in our experience, is best fitted for each unique customer. 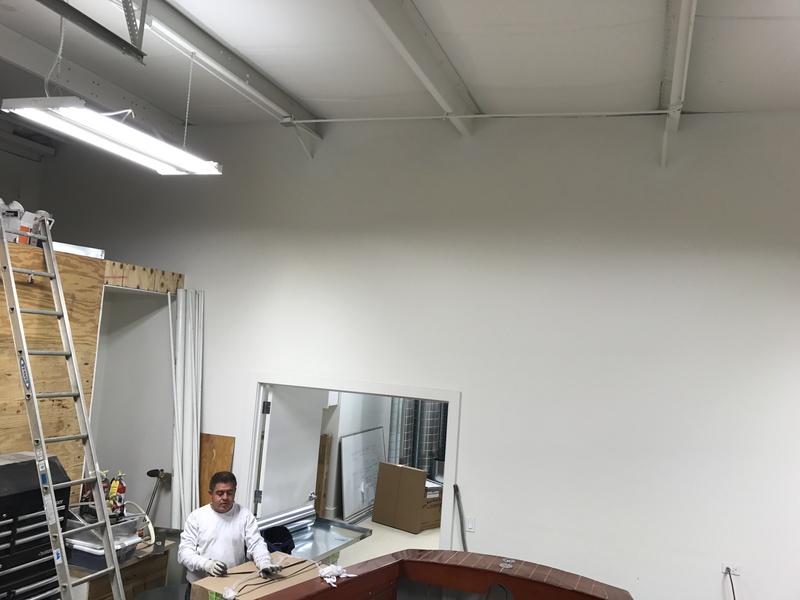 Our mechanical craftsmen — repair, replace, and install equipment with little interruption or inconvenience to each customer. 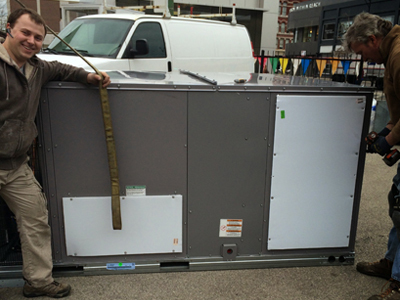 Our customers have referred their friends to us, and that relationship has helped to grow our business into the responsive HVAC company that has kept "Indoor Air" comfortable for Chicagoans. Prompt Response to your call. Expert on all major equipment. Rely on us to respond promptly to your needs, no matter when an air conditioning problem occurs. 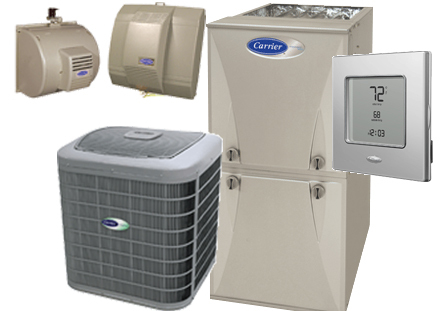 Our expert AC technicians will arrive on time, and when it is convenient for you. 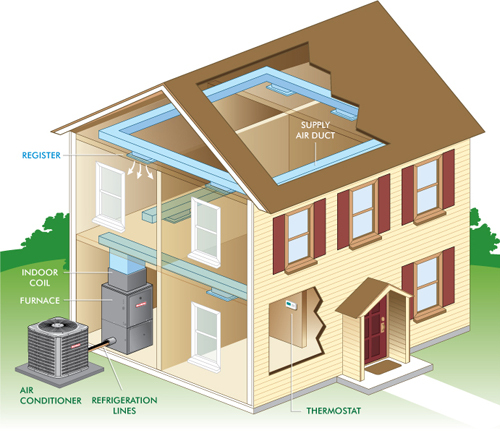 We will quickly diagnose your AC problem and prepare an estimate for the needed repairs. After discussing the estimate with you, answering all your questions, and getting your approval, we'll make the AC repairs quickly and efficiently. Our customers' confidence in us is justified by our long experience in this field and our outstanding service record. 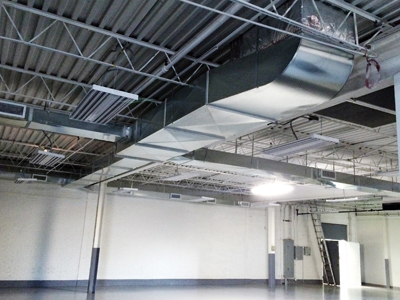 To anticipate the specialized needs of our diverse customer-base and to build an awareness towards "money saving" efficiency, we have expanded and integrated our core compentencies to include custom sheet metal and ductwork that is environmentally clean and up to the code of future years. 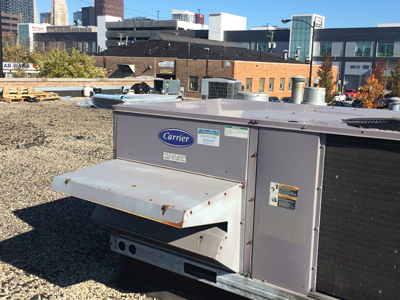 Even if MMC did not install your air conditioning equipment, we ill be able to service your equipment. We know and repair all major brands, have most needed parts on hand, and always have the right test equipment and tools to diagnose and repair your system as quickly as possible. Our years of loyalty with our manufacturers, benefits our clients when we need urgent and accurate support. 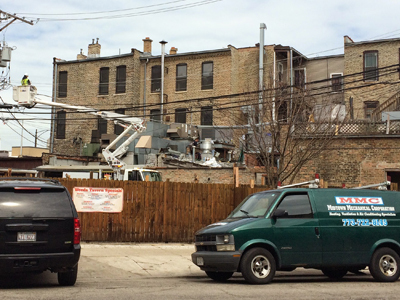 Tom Walker, owner of Midtown Mechanical, has been in business since 1994, and has over 20 years of experience building a reputation of expedientancy, trustworthiness, and competence in the HVAC industry in Chicago. 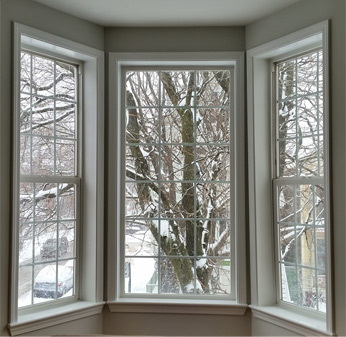 MMC has an extensive portfolio of work ranging from renovation to new construction for building owners and general contractors to individual home owners and emergency HVAC service. 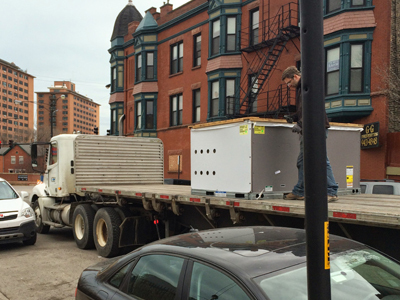 MMC - Your Professional Heating Contractor! 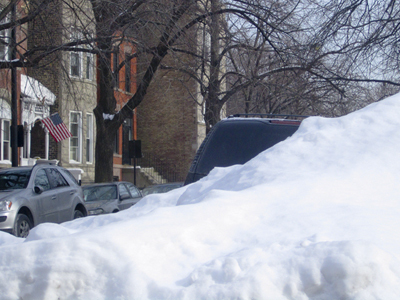 At the end of the day, Chicagoans simply want a reliable and trustworthy company to be responsible for keeping them warm in the cold weather months of this windy city. 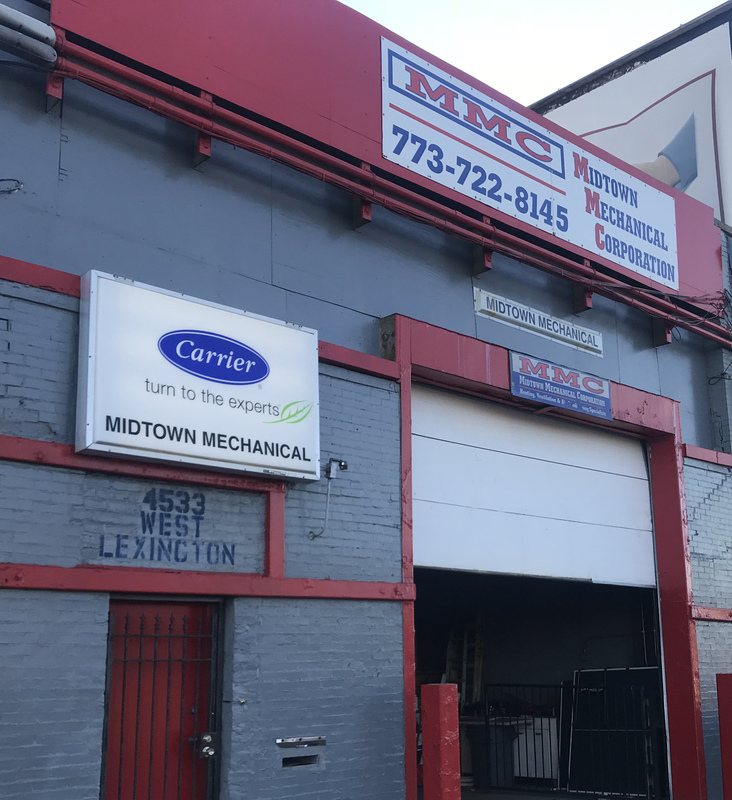 Since 1994, the customers, who have been referred to Midtown Mechanical, are staying warm in their homes and work places. They depend on MMC. It is the honest HVAC assessment of president and owner,Tom Walker and his experienced team, that our customers have come to know and trust. 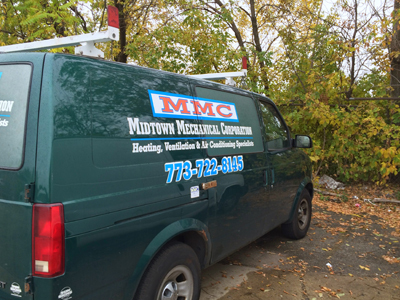 Those returning customers have helped MMC grow into the HVAC company that you can see while driving the Eisenhower Expressway, today. Which is the best furnace on the market? Is my furnace operating at peak performance? Is my furnace energy efficient? 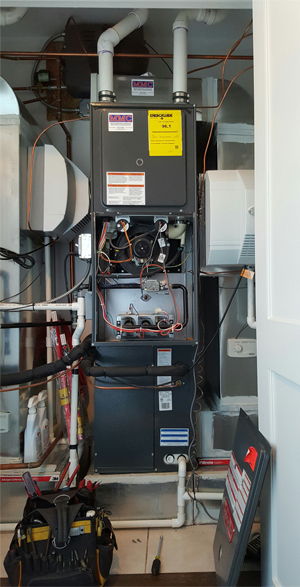 Could I save money on my utility bills with a new furnace? 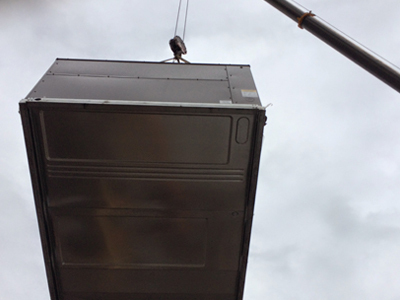 How closely can I manage my home comfort with your line of furnaces? Which furnaces have easy-to-clean filters? 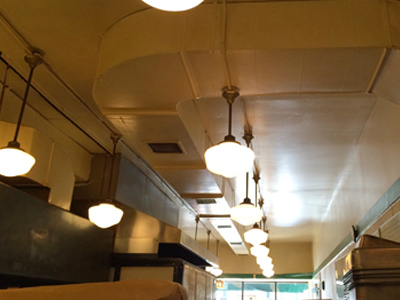 Which of the heating manufacturers you represent have been around the longest? How quickly can you typically respond in an emergency situation? Do you have any special furnace service or maintenance plans? What are your billing and payment methods and terms? Do you have client references I could contact? 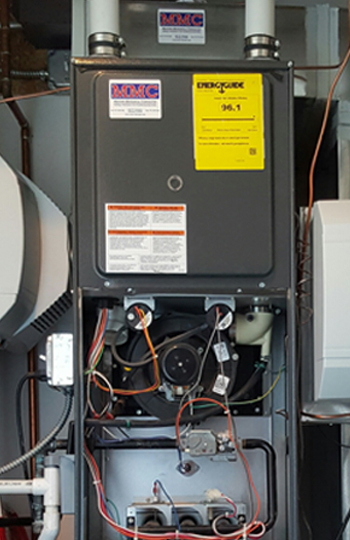 Repair your Furnace before Winter! Actually, Summer is the perfect time for furnace repair and maintenance, and other heating repair issues. One reason for this is the availability of furnace technicians. Another is that preventative maintenance is always less stressful than furnace repair when it’s freezing outside. 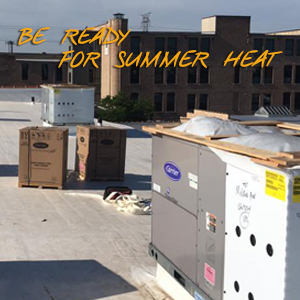 MMC offers incentives and other specials for heating repair services during the summer, which means that we can fit you in and you won't be left in the cold. 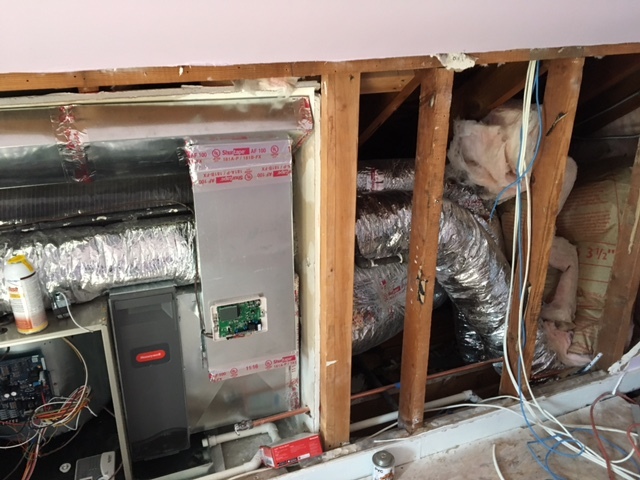 Confirm that the furnace cycles through start-up to shut-down via your thermostat. Check the supply (small grates in each room) and return air (large grate, usually in a hallway) temperature to make sure your thermostat is accurate. Clean and level your thermostat. For older thermostats this ensures proper function since many of them have liquid mercury switches. And always, this is aesthetically more eye pleasing. Look at all the visible wiring and electrical connections for burns or unraveling/loose wire nuts or tape. Check the condition of your vent connection pipe and chimney for rust or gaps. 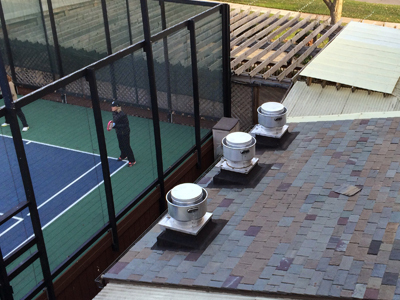 Venting system parts can deteriorate over time. Furnace considerations. Operating at Peak Performance. Energy Efficient. Save on heating expense. Contact Midtown Mechanical to Request an Appointment to come to your residence or work location and run a thorough maintenance check on your A/C equipment. Call us at 773.722.8145 or request an appointment using our online. 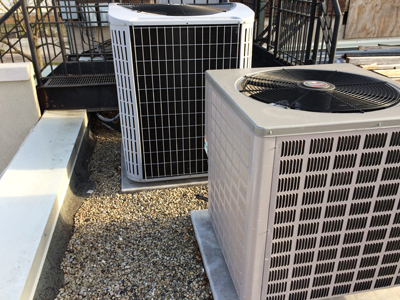 Midtown Mechanical will service all of your air conditioning needs whether installing a new system, maintaining your current system or repairing most major brands of your existing air conditioner. 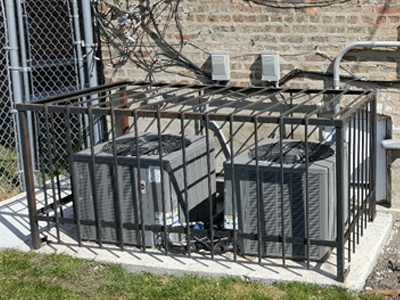 We can provide you with a quality and durable air conditioning unit that will give you the cooling relief that you need from the vicious Chicago heat. 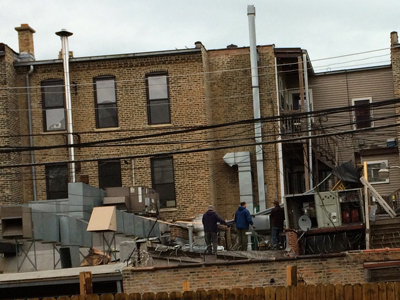 Midtown Mechanical repairs, sells and installs all major brands of furnaces into all neighborhoods of Chicago. 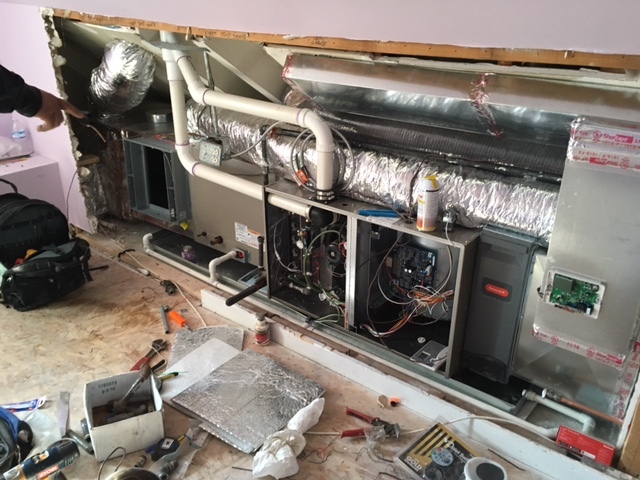 Our years of experience, have lead us to focus on a range of furnace products, that work best for smaller to larger indoor areas, from lower to higher price ranges. 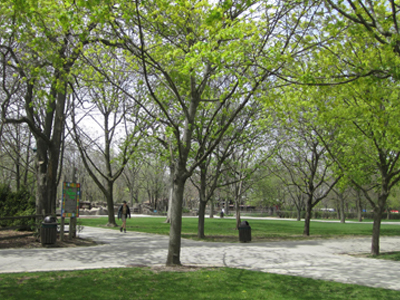 We are equiped to service the total Chicago population of residential and commercial customers. Most residents have their air conditioners running on a continual basis whether they are at home or in the office, in order to enjoy a comfortable living and working environment. 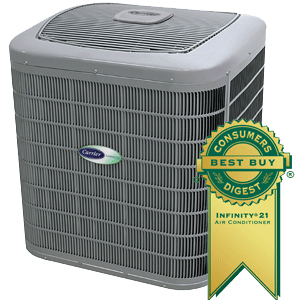 Is your air conditioner the most efficient and effective product for your living space? Shut off power to your central A/C before beginning any air conditioner maintenance. Check your refrigerant levels by feeling the pipe connected to your A/C unit. 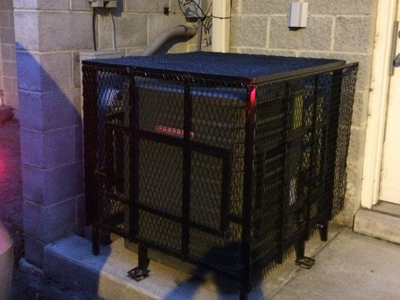 If it doesn't feel cool-ish (around 60 degrees), you may be low on refrigerant. Don't forget to replace dirty A/C filters! They put more strain on your A/C unit than clean filters and increase your energy consumption. Clean your air conditioner's ceiling registers. 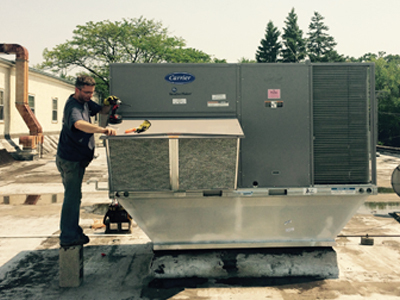 While this task doesn't affect your A/C unit directly, it does help ensure all its hard work doesn't go to waste. 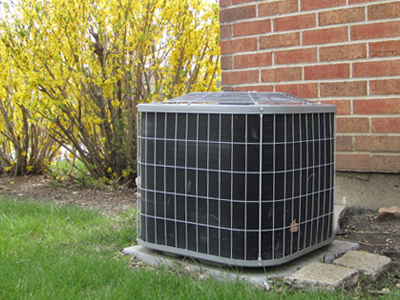 Keep the area around your outdoor A/C unit free of grass, weeds and debris that could interfere with its performance. Have MMC clean your evaporator coil every couple years to prevent debris build-up. It's Chicago weather! Where it can be cool one day and then hot and humid the next day. 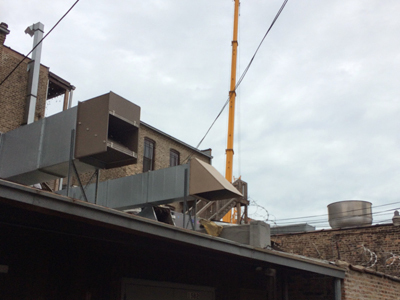 Controlling the "TOTAL INDOOR AIR COMFORT" of Chicago's extreme weather changes for it's residents and business owners, is the Midtown Mechanical Corporation mission. DID YOU KNOW? Some things— you can DO YOURSELF! Don't delay when you need air conditioner or heater repair. If you smell gas, send everyone out of your home and call your gas provider’s emergency telephone number immediately. If your air conditioner won’t cool, makes odd noises or freezes up, turn your thermostat to “off” and call MMC without delay. 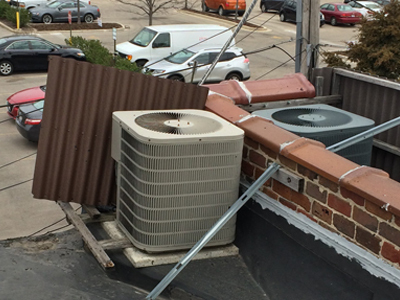 Running your A/C system when it isn’t working properly can turn a small repair into a much larger one. For your health, comfort and financial well-being, change or clean your air conditioning filters regularly per the manufacturers specifications. Depending on your equipment, the type of air filters you use, and the quality of the air being filtered, air filters need to be changed (or cleaned) somewhere between twice a month to once per year. On the disposable air filters, changing them once per month when you pay your utility bill is a good way to remember. Never run your heating and air conditioning system without the correct air filter in place. 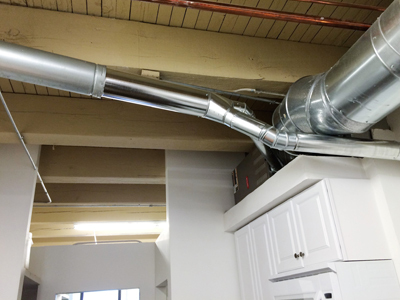 Have your air ducts checked periodically for leaks. 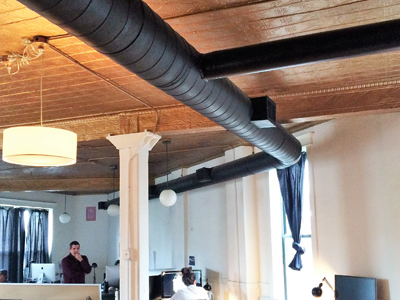 Leaking ducts cause more than 20% of the losses of heating and cooling, according to the U.S. Department of Energy. Air duct checking and leak detection is part of the MMC maintenance program. 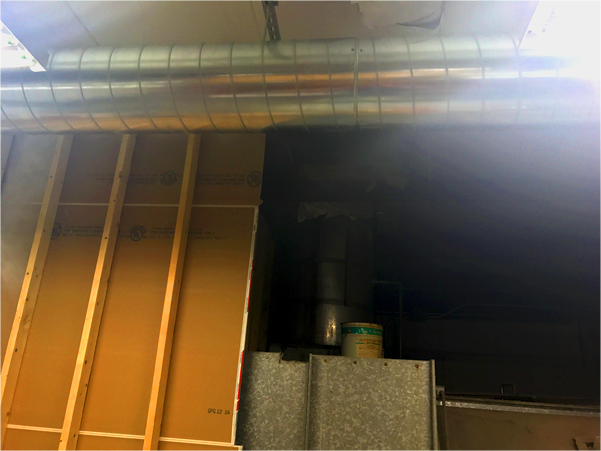 If air ducts are located in a hot or cold space such as an attic, have the outside of the ducts insulated to reduce heat loss. Having leaky ducts saves wear and tear on both your heating and cooling equipment and lowers your monthly bills. Start in Spring! Enjoy your Summer. Indoor and out! Contact Midtown Mechanical to Request an Appointment. Our expert technicians will come to your residence or work location and run a thorough maintenance check on your A/C equipment. 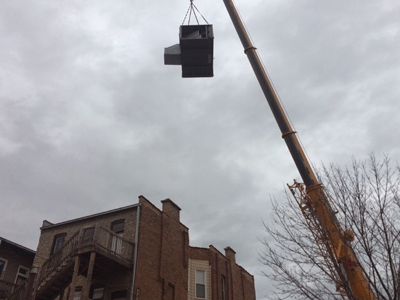 Midtown Mechanical repairs, sells and installs all major brands of Air Conditioners into all neighborhoods of Chicago. Our years of experience, have lead us to focus on a range of cooling products, that work best for smaller to larger indoor areas, from lower to higher price ranges. 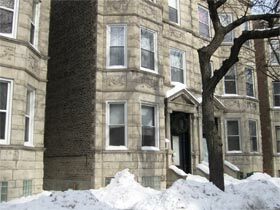 We are equiped to service the total Chicago population of residential and commercial customers. 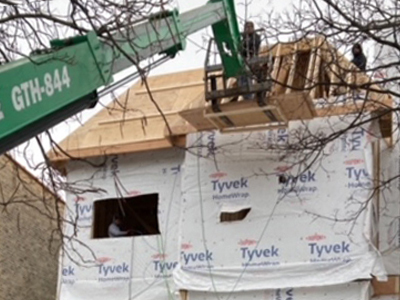 Our goal is to develop and sustain long-term customer relationships with our experienced and knowledgeable employees, using safe work practices and the most up-to-date technologies. 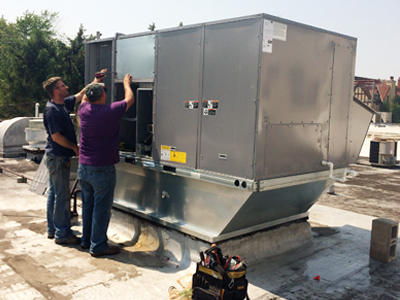 We invite you to contact MMC for service, maintenance and new installations of HVAC equipment. Receive a Spring and Fall HVAC Maintenance email reminder, upon submitting form.